Jive Magic has also shown great success with his youngstock. 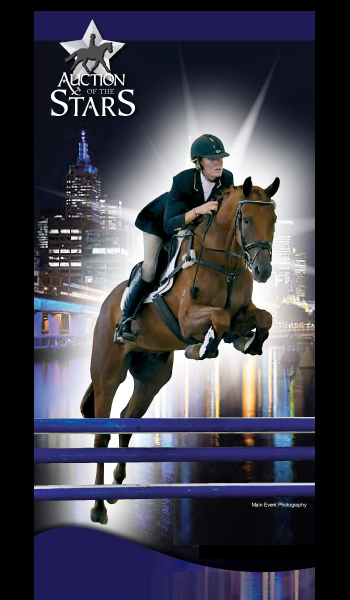 His first foal, Jeff the Chef, was sold at an early Auction of the Stars in Victoria for or $10,000 plus gst and at 7yo with Silva Martin, he is the American National Advanced Champion. 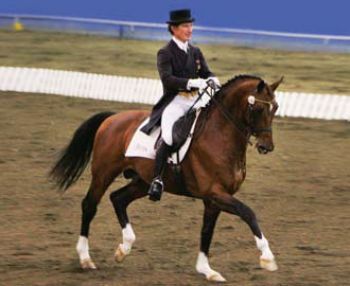 Karingal Anastasia (Tor van der Berg) was not only elementary champion but national medium champion at the 2008 Australian National Championships. Taylor Made Jackson (Jess Willard) was preliminary champion at the National Young Rider Championsips 2009.
or Regardez Moi or better still, a mixture of both!